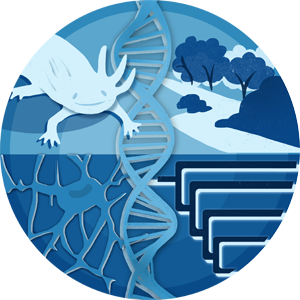 With more than 400 life sciences faculty and more than 1,000 researchers on campus, the University of Kentucky is an especially rich environment for the intellectual development of biologists. Within Biology, there are multiple opportunities for enhanced training. We encourage you to consult individual faculty member web pages, and you can find more details on our training web page.